Bloomberry Resorts has signed an accord for a 10-year loan of US$767m to finance the construction of an integrated resort in Quezon City, Philippines. 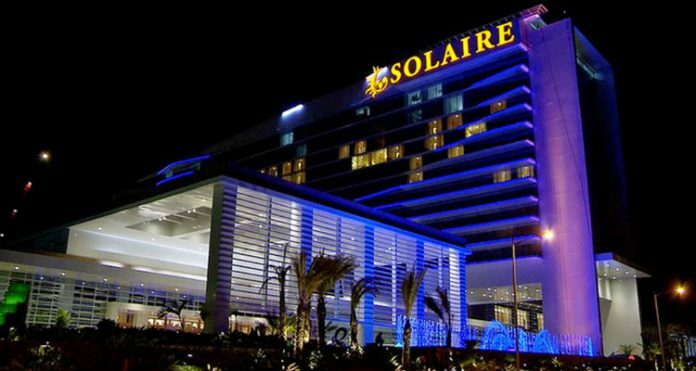 Two of the commpany’s units, Sureste Properties and Bloomberry Resorts and Hotels, signed the accord with a consortium of local lenders, the company said in a filing to the Philippine Stock Exchange. Bloomberry, the operator of the Solaire resort in Entertainment City, said last year it planned to start construction of its new integrated resort mid-2019 with the aim of opening it by 2022. The IR will also carry the Solaire brand name and be primarily focused on the mass market. This will be the first integrated and large-scale casino in Quezon City, Manila’s most populous city. Other casinos include Gameline, Sunrise Poker Club in the marina and E-Games Quezon City.